"I have experienced outstandingly good service from all your staff. I cannot thank your staff enough for the kindness, care and consideration shown to me over the last 12 months whilst visited your showroom for various mobility needs". 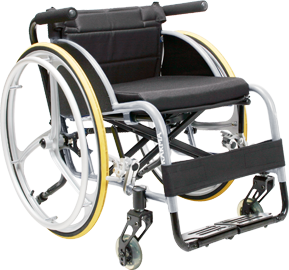 "Thank you very much for the speedy delivery for the wheelchair. It is excellent. My mother will have a fab holiday not worrying about having to walk. Thanks again"
I would like to thank you for arranging made to measure Lift and Recline chair for my wife. Her new chair you delivered is perfect and very comfortable. The service you and your staff have provided was excellent and highly professional. I will defiantly be recommending you to my friends and family. Thank you for sending your engineer so quickly to fix my Mobility Scooter. My scooter is my lifeline and I could not function without it. Your engineer was polite and efficient, he fixed the problem within 20 minutes.